South Africa is the only country in the world to have willingly halted its nuclear weapons programme, through the Treaty of Pelindaba of 1996. But the old infrastructure remains. 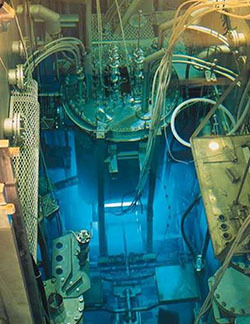 The US provided the Safari-1 reactor through its Atoms for Peace programme, and also supplied the facility with its highly enriched uranium (HEU).